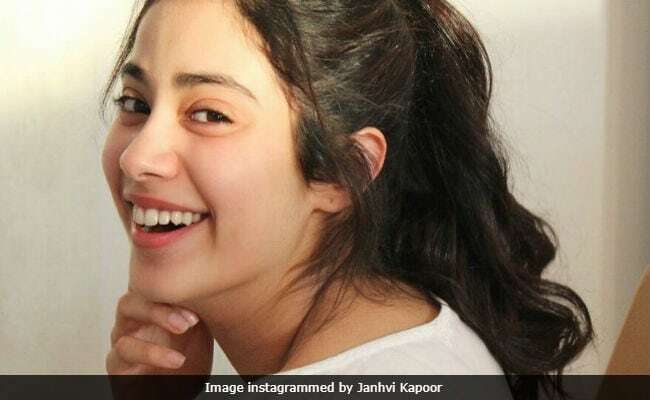 Seen This Pic Of Janhvi Kapoor Yet? 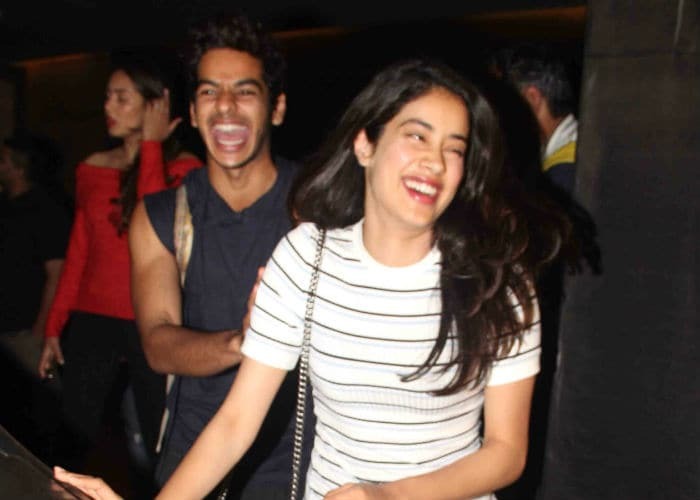 Janhvi Kapoor is busy filming her debut movie Dhadak in parts of Rajasthan - okay, she's currently on a break and was spotted at Tiger Zinda Hai screening in Mumbai on Friday. The actress-to-be shared a new picture of herself on Instagram (which is also her profile photo), which the Internet really, really likes. The picture has over 40, 000 likes and compliments like: "U looking beautiful and you're smile is soo sweet and cute," flooding the comments thread. Janhvi bagged her first film opposite Shahid Kapoor's brother Ishaan Khatter, who is one-film-old (Majid Majeedi's Beyond The Clouds). 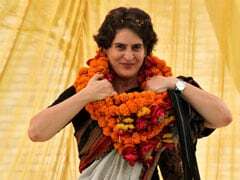 The film is a remake of Marathi blockbuster Sairat and is being directed by Shashank Khaitan and produced by Karan Johar. Several photos of Janhvi and Ishaan on the film sets have been circulated on social media. 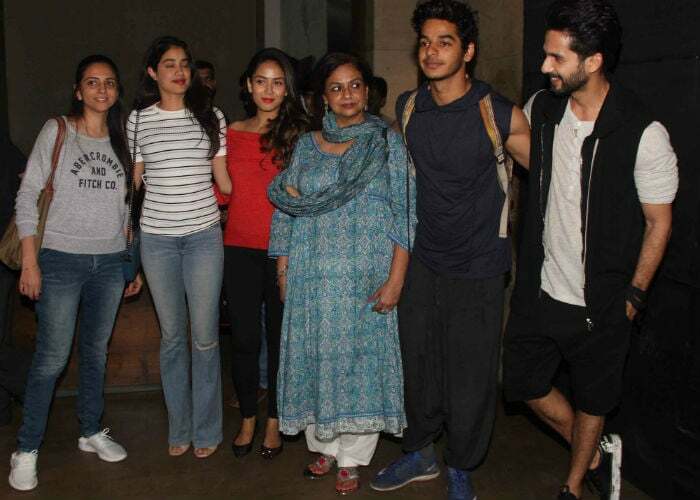 But her latest pictures are from a Tiger Zinda Hai special screening, which Janhvi attended with Ishaan and his family - Shahid Kapoor, Mira Rajput and Neelima Azeem. Her parents - Sridevi and Boney Kapoor - and sister Khushi are currently in Moscow. Janhvi's film is a love story set in Rajasthan, which will deal with intercaste romance and its repercussions. Shashank Khaitan said that the basic premise of Dhadak and Sairat are the same but the filmmakers have adapted Sairat in another social background. Dhadak went on floors earlier this month and is expected to hit the screens in July 2018. Ishaan Khatter's Monday Morning Breakfast Looks Better Than Yours!